China is one of the leading economies of the world. There are uncountable opportunities for creative entrepreneurs and daring businessmen to earn billions. This country gives a fair chance to every committed person and if you have guts, confidence and mind then you can change the fate for your next generations. We cannot ignore the fact that it has broken the record of having billionaires in its realms. Some of these are mentioned below. Wang aggressively sought to expand his business towards ventures that do not belong in the property market like cinemas, department stores, and tourism. 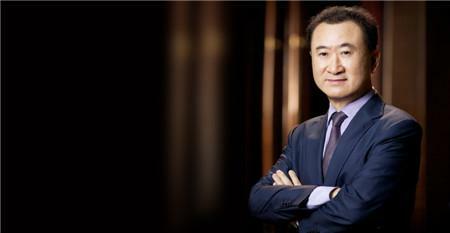 Because of his impressive wealth Wang Jianlin was hailed as the richest man on Asia twice in a row and is always a present name on Asian rich lists. He worked as a school teacher, and later he was able to visit the United States in 1995, where he had used the Internet for the first time. He was so shocked to see that China had no online presence that upon his return, he started China Page. Next, he applied for a job in the ministry of foreign trade to build connections and also to learn how to handle businesses away from the government’s tight leash. Jack resigned to take another shot and established the online marketplace for businesses like Alibaba. 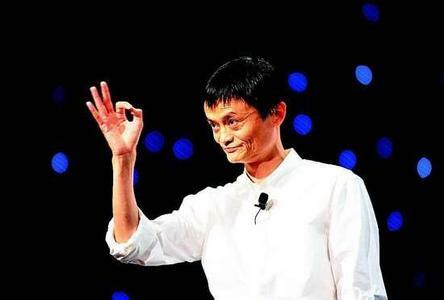 Eventually he established Taobao, Alipay, and dozens of other online services that formed the whole of Alibaba Group. Jack resigned as CEO in 2013 and has stayed as a chairman. He hopes of pursuing teaching in the near future. Ma first developed software for pagers in the company China Motion Development, Ltd. after graduating. Ma Huateng realized the importance of the Internet in China and that the country could use its very own instant messaging service. 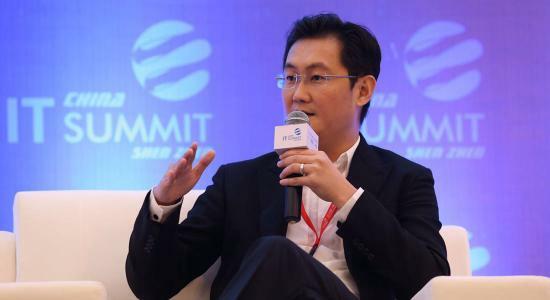 He collaborated with a handful of other friends and started the company Tencent using money earned from the stock market. This later became a hit. 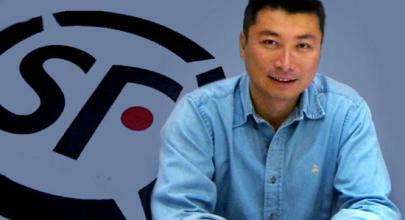 His company SF Express grew its reputation only by word of mouth, like a wildfire. They never advertise because they don’t need to. 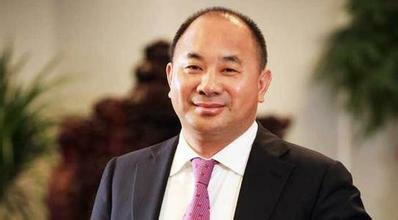 Chinese billionaire made his fortune in the online gaming world. Ding’s company has also brought some of the best western video games to China in a hugely successful deal with American company Activision Blizzard, letting Chinese audiences enjoys the likes of StarCraft II, Hearthstone etc. Ding is also looking to take the mobile gaming world by hurricane, and some of NetEase’s top Chinese hits are already shooting across charts on mobile. He worked in a warehouse as a manager before starting his own power cord business which eventually grew into Amer International Group. 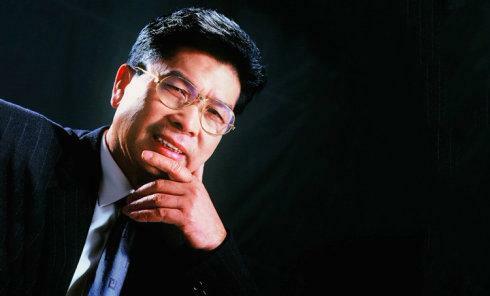 He has the company’s mines and factories, and has influenced his company in the Communist Party in order to challenge the supremacy of China’s state-owned giant corporations. 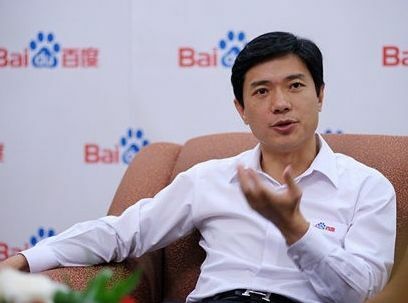 Robin Li is an internet entrepreneur who is known to be the founder of the most popular search engine in China, Baidu. China having blocked Google, Baidu has proven to be quite helpful to the natives. He studied at the University at Buffalo, The State University of New York and Peking University where he pursued a degree in information technology. Together with Eric Xu, he founded Baidu in 2000. Four years later, he was acting as the company’s chief executive officer rightfully. He Xiangjian started it all with the production of lids and bottles in 1968 with a handful of fellow villagers. In 1980 he moved to producing electric fans. It was around this time that he adopted the name of Midea for his operations. As the years passed by Midea produced different kinds of electrical appliances that are popular all over China. In 2007, Midea expanded in Vietnam and eventually it made joint ventures with foreign companies, such as Carrier and Horizont. 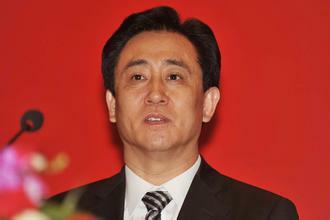 He retired from his duties as chairman in 2012 and has appointed Hong Bo Fang as his successor. He is the chairman of Evergrande Real Estate Group, who earned with his experience of over two decades in real estate investment, property development, and corporate management. Since 1996, he has been the chairman of one of the biggest developers in Guangdong Province and is also the in-charge of formulating the collective development strategies at the aforementioned company. 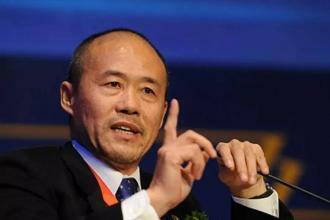 Vanke’s founder Wang Shi famously sold the shares in his start-up company at a wet market. Yao Zhenhua of Baoneng Group also has links to the vegetable business. This business seems relatively less profitable but Yao has changed this perception. Impressive how they are rich. There are much more billionaire in China than in US but none of them are in the top 10. The richer are still in America and we all know who is the richer man in the world. Very interesting article about the new billionnaire in China. Thank you very much.